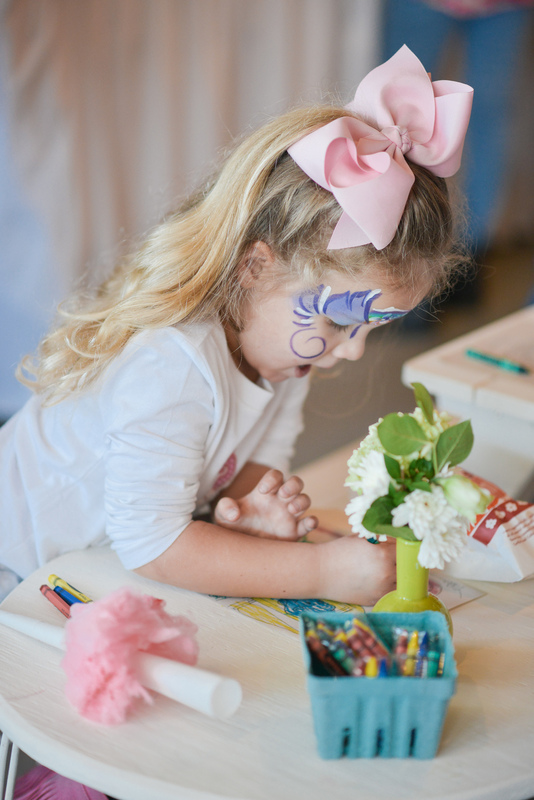 Anna Ruth's Birthday was full of fun! 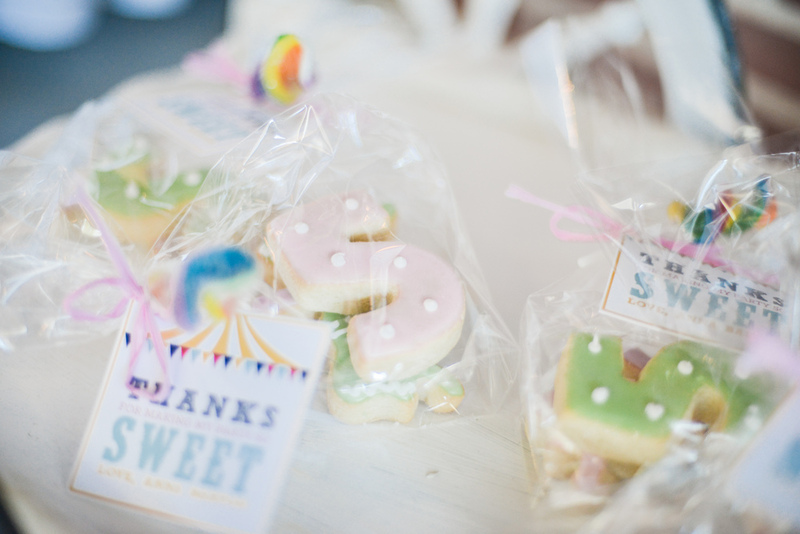 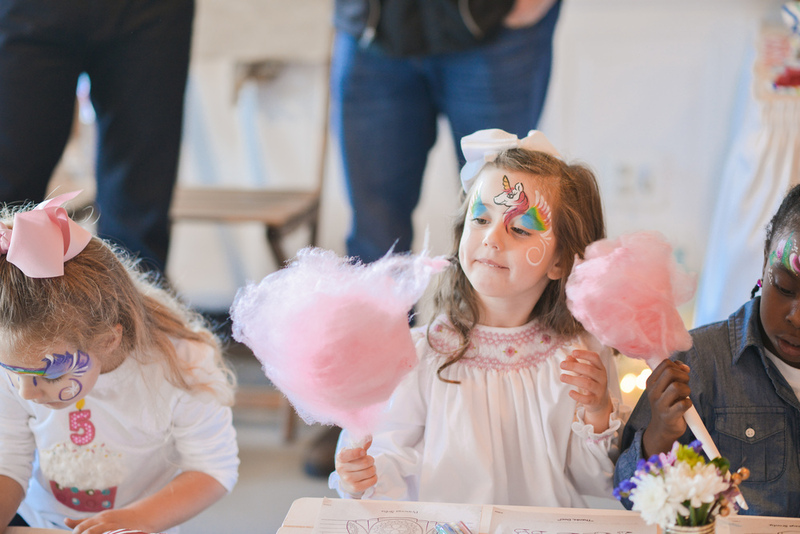 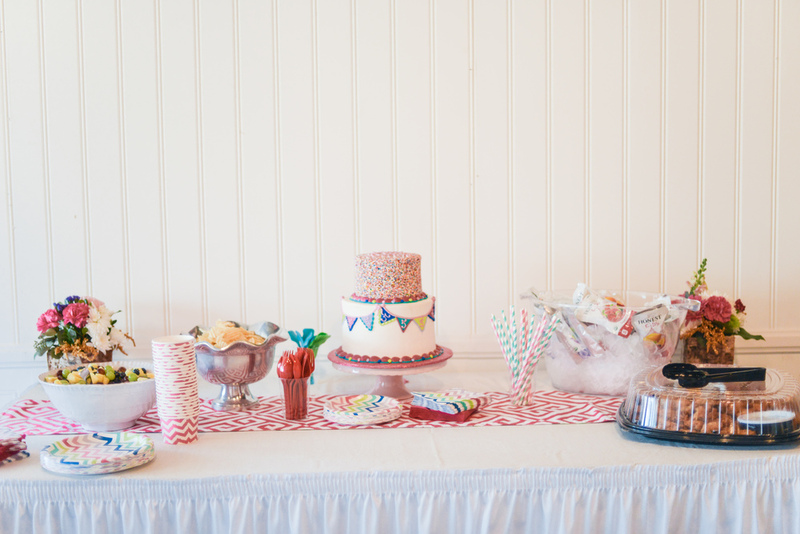 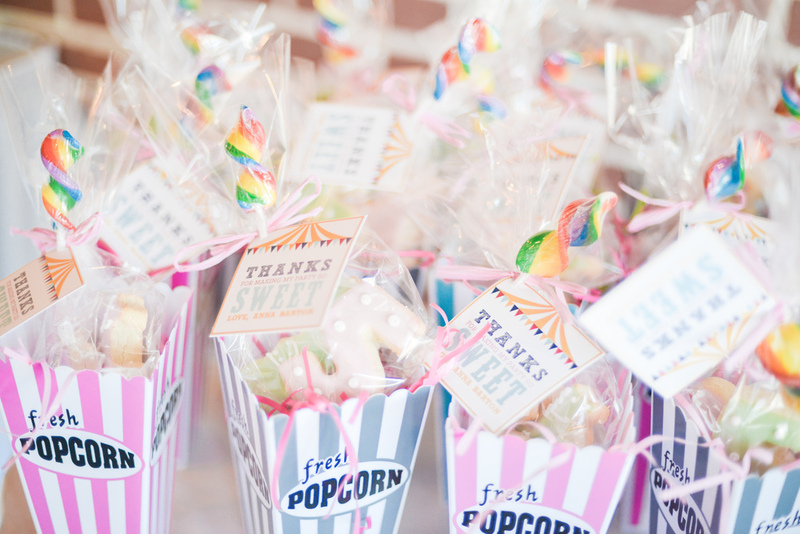 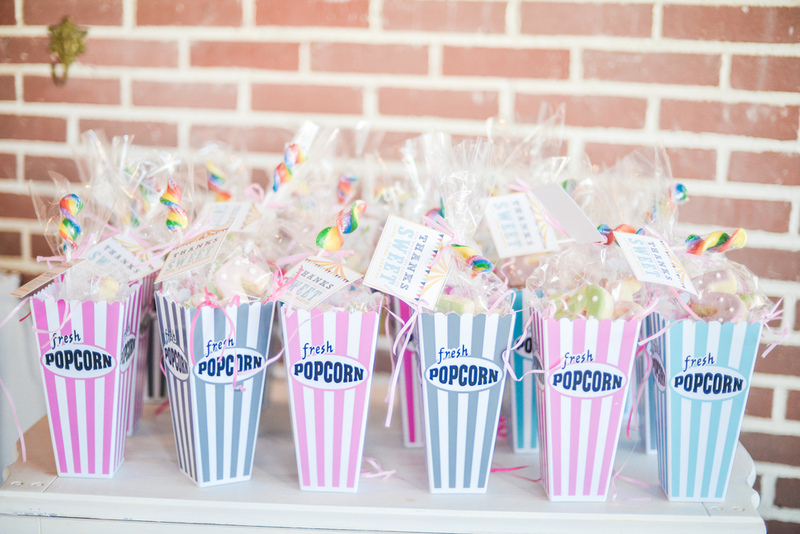 She had a cotton candy machine, popcorn, the most adorable (and yummy) cake from Dreamcakes, a face painter (who was so very talented) and the most adorable favors for her friends. 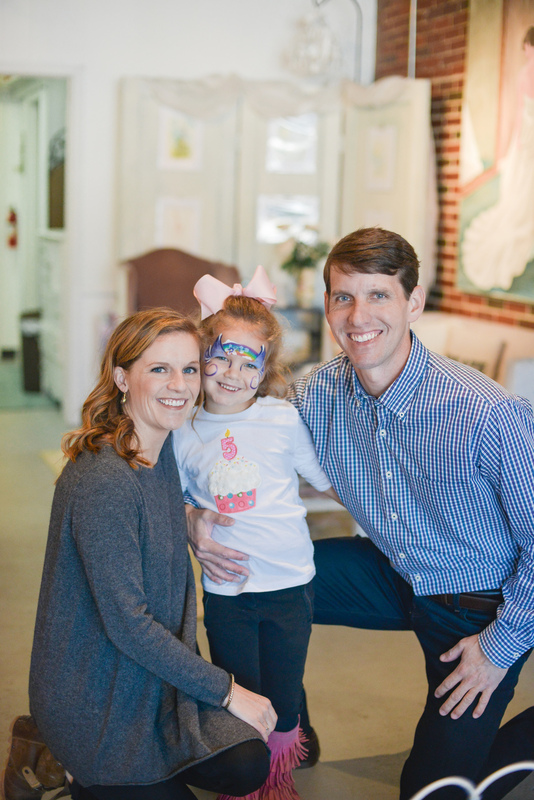 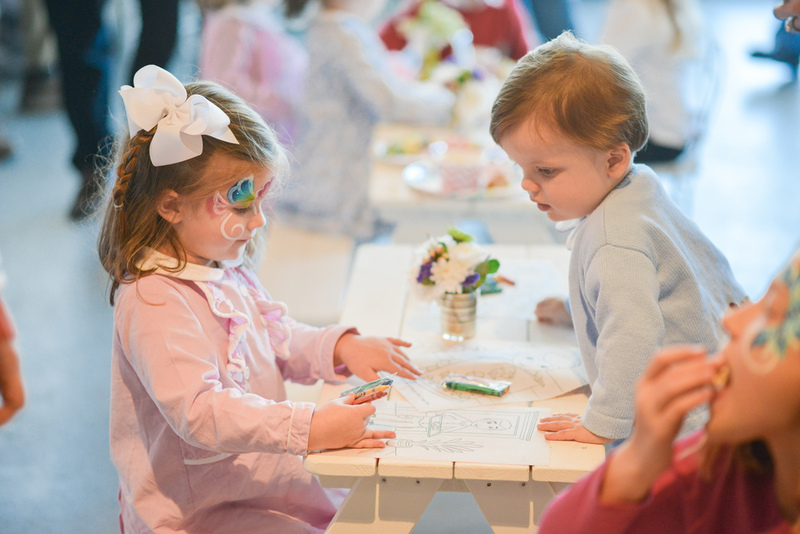 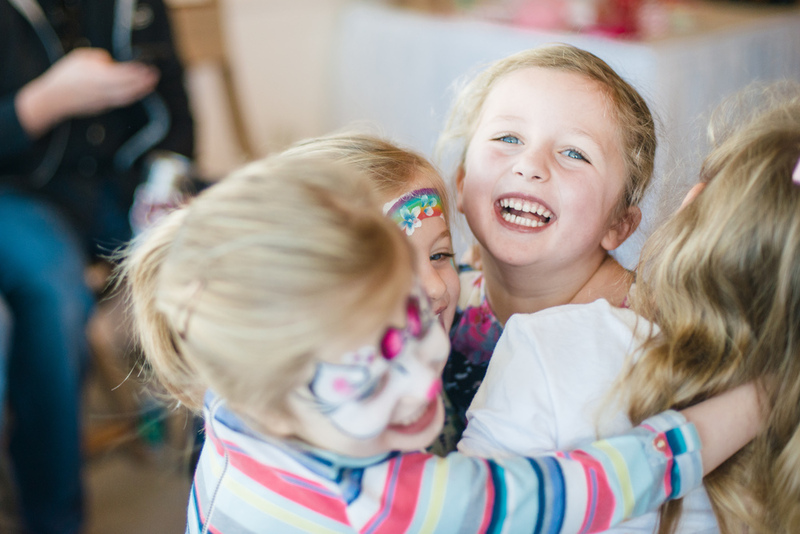 We loved helping Anna Ruth celebrate her 5th birthday and being a part of all the fun!